Show your brand to the world: with Printape, customizing your adhesive tapes is easy! 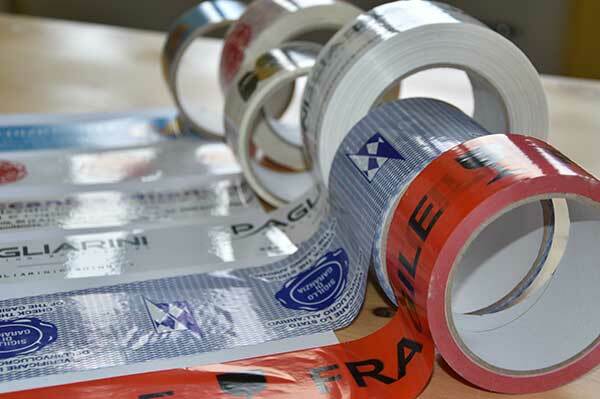 The custom printed tape is an excellent medium of communication that allows the recipients to immediately identify the provenance of the packaging, it is also an important vehicle to strengthen the identity of the company around the world and it guarantees a major safety in case of forced entry, because it cannot be replace. Besides, Printape guarantees an excellent print quality and fast manufacturing times.